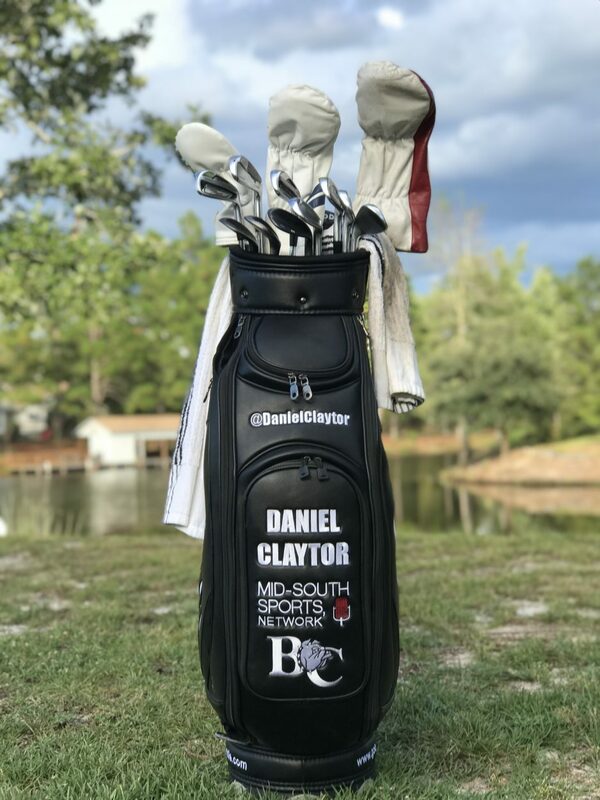 Mid-South Sports, Inc. is proud to help sponsor pro golfer, Daniel Claytor. Daniel is from Rocky Mount, NC and was a three-time All American at Barton College where he won 6 NCAA tournaments. In 2017, Daniel was the points leader on the Swing Thought Tour Q School Sponsorship Race, 3rd in Player of the Year points, and 2nd in money earned in National Series tour events. In limited tour appearances, Daniel won four times on tour – three times in National Series events, and once in the Carolina Series. Daniel was also named the Daniel Converse Award Winner for 2017 presented by Bradley Putters – an award based on Daniel’s excellent 2017 performance, integrity, and exceptional professionalism on and off the course. In the 2018 season, Daniel has already won twice on the Swing Thought Tour’s Florida swing – including shooting a final round, course record 62, at Eagle Harbor Golf Club in Jacksonville, Florida. Follow Daniel on his quest for his PGA Tour card here.